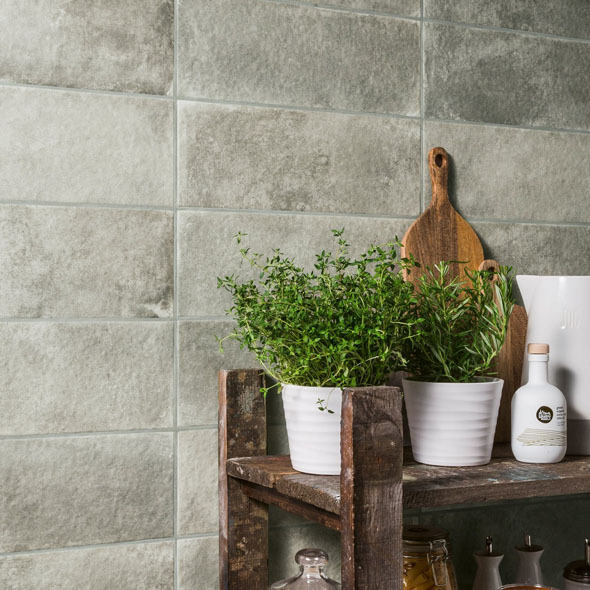 If you wish to try your hand at a bit of DIY around your home why not try ceramics as they are lightweight and easy to cut. 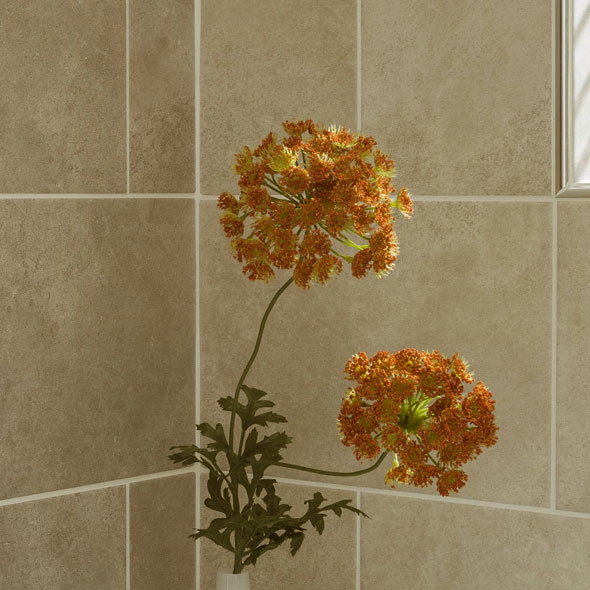 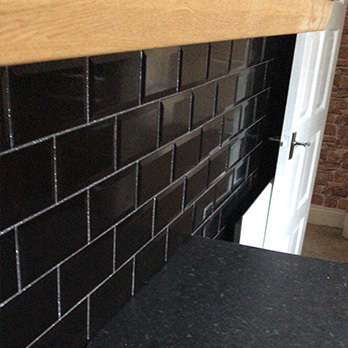 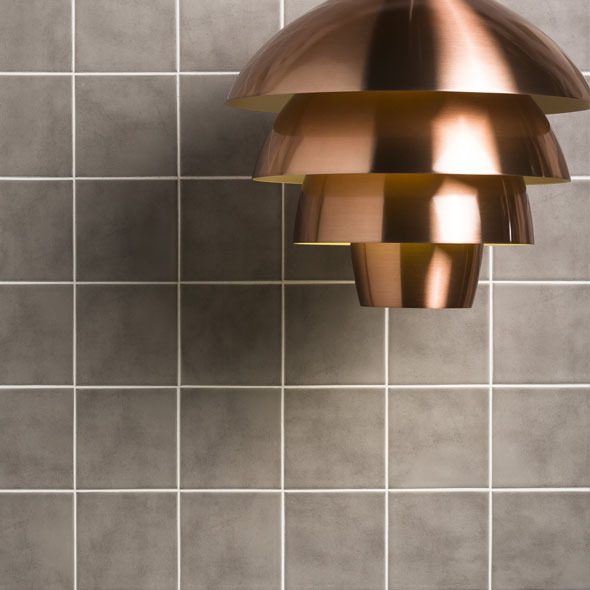 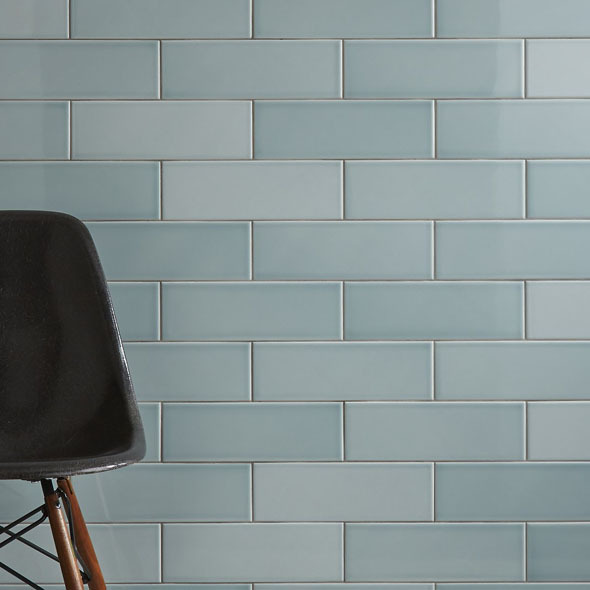 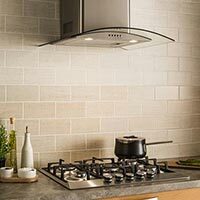 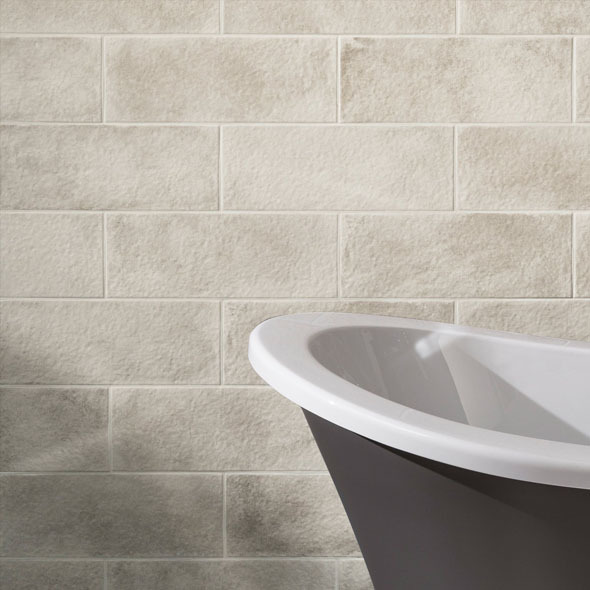 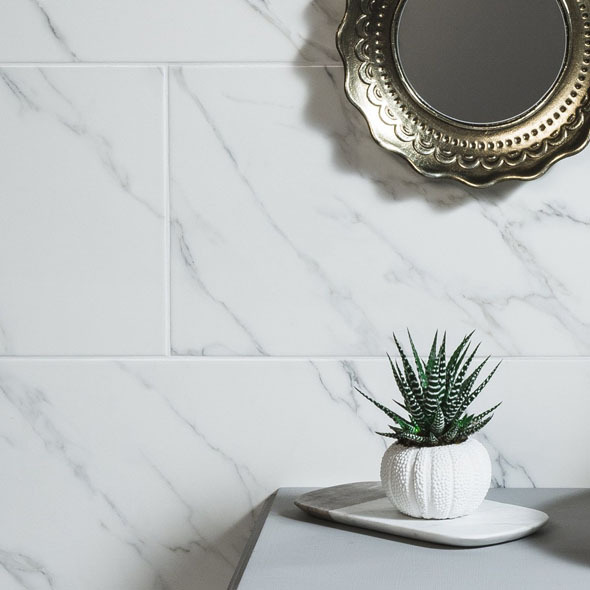 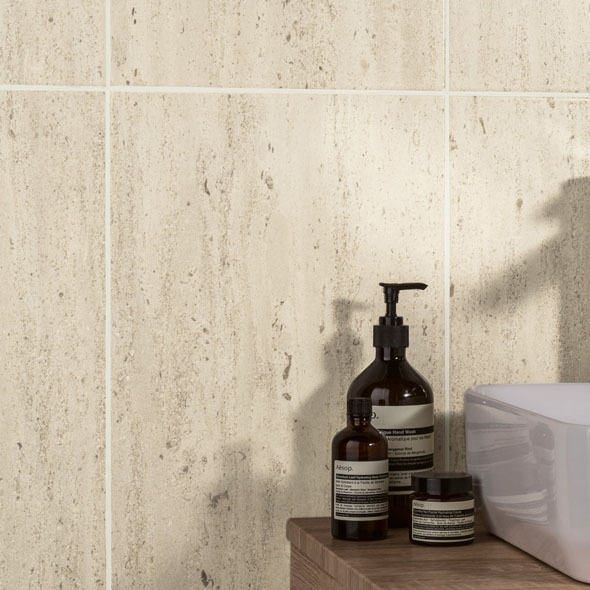 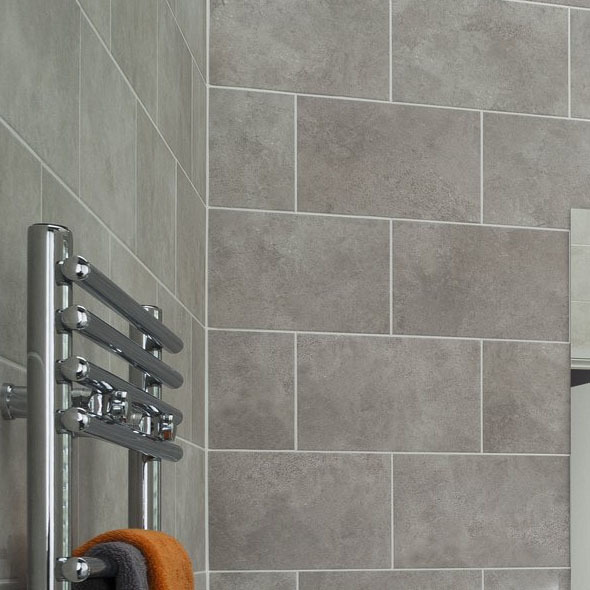 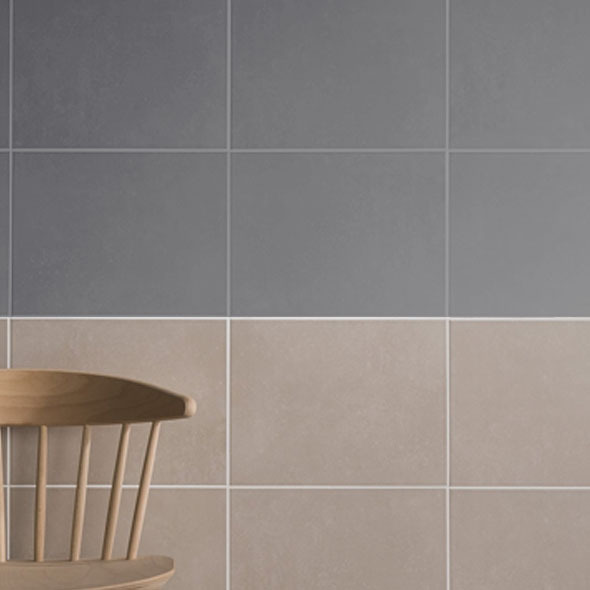 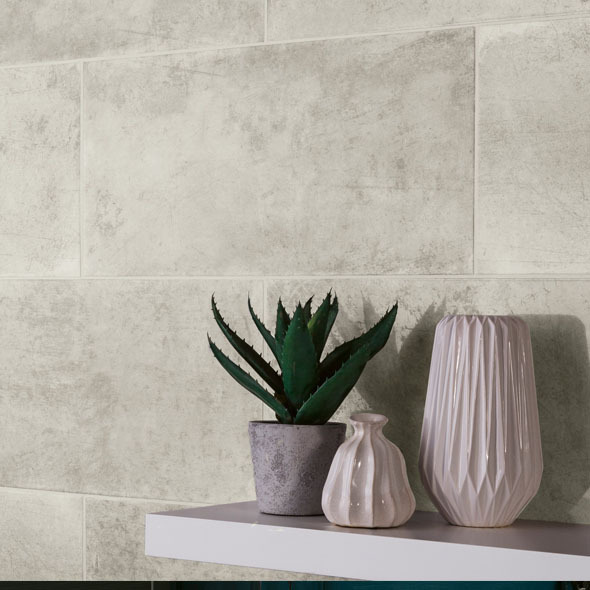 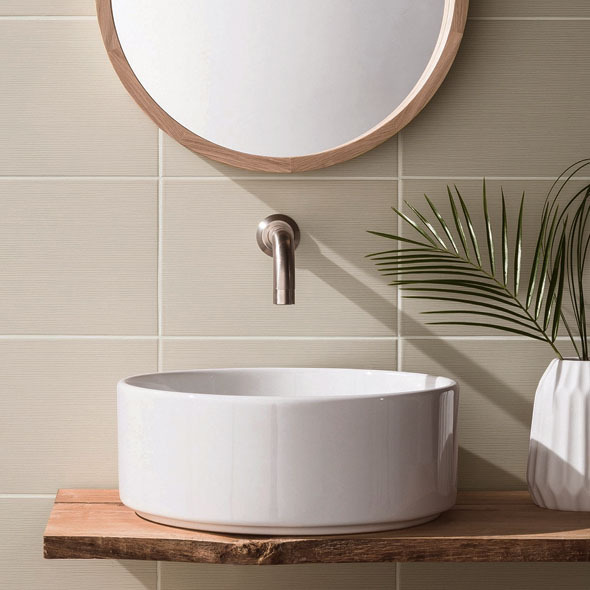 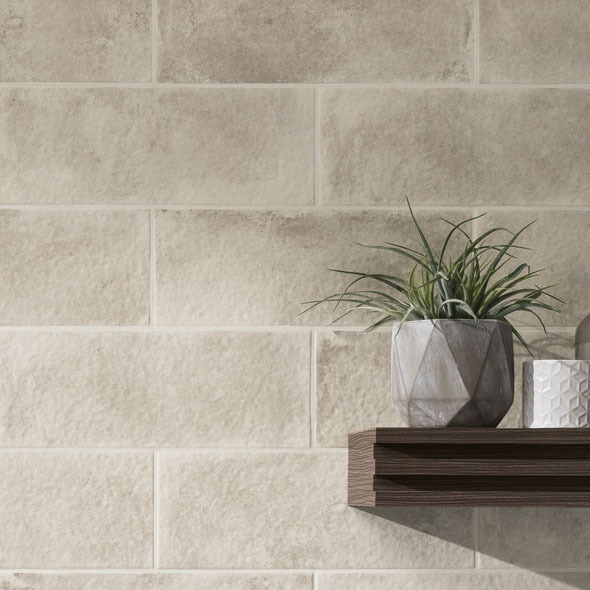 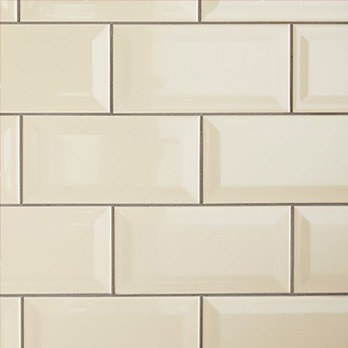 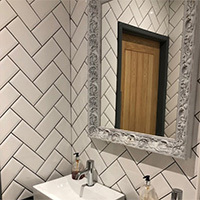 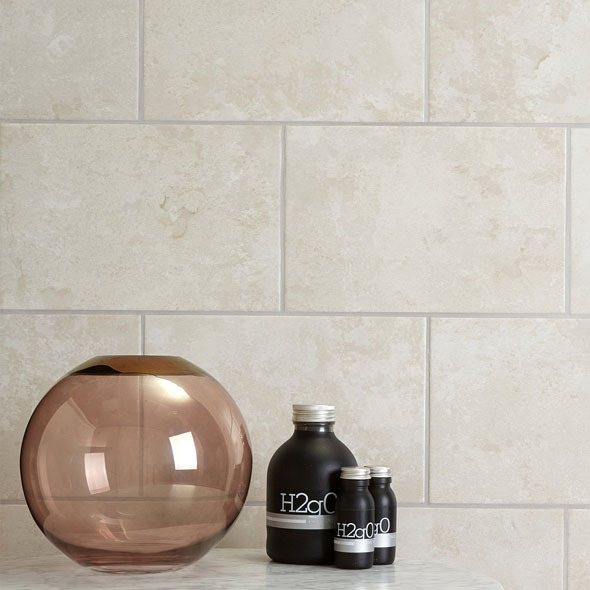 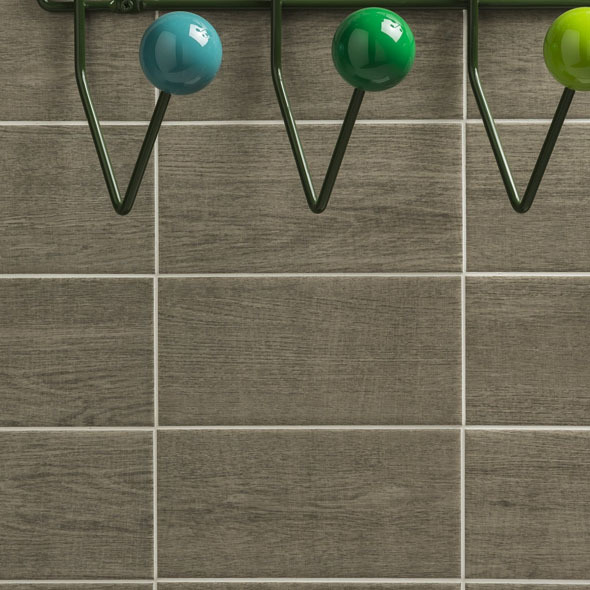 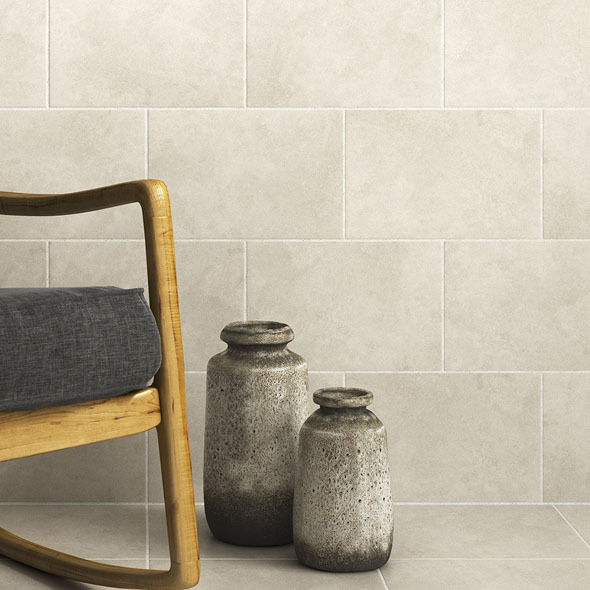 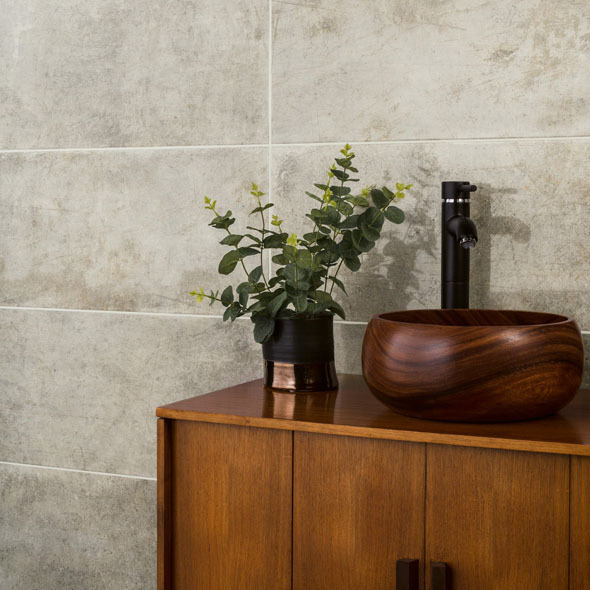 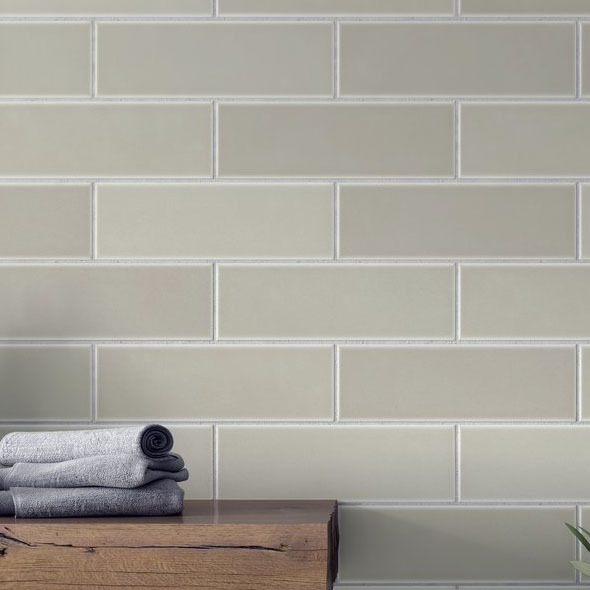 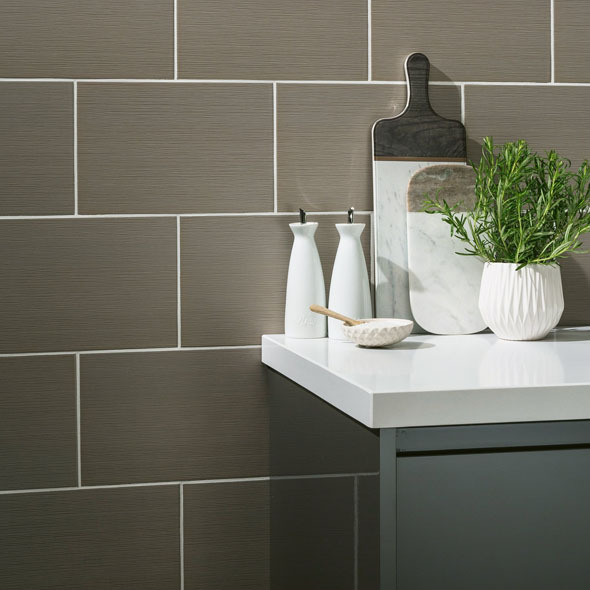 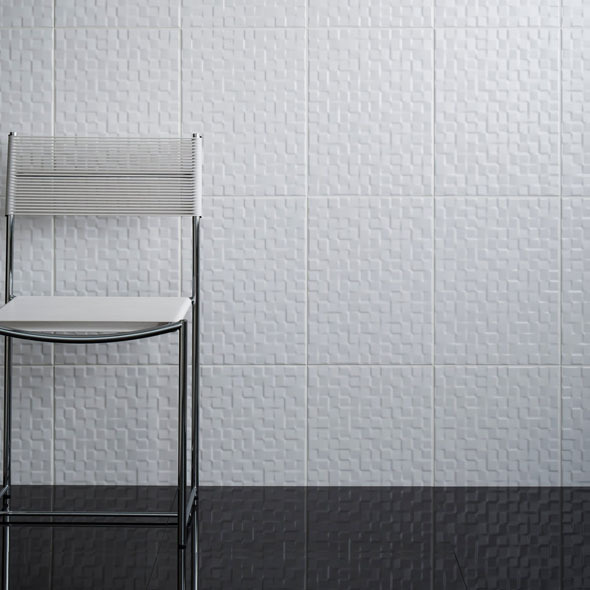 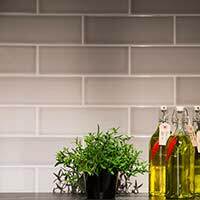 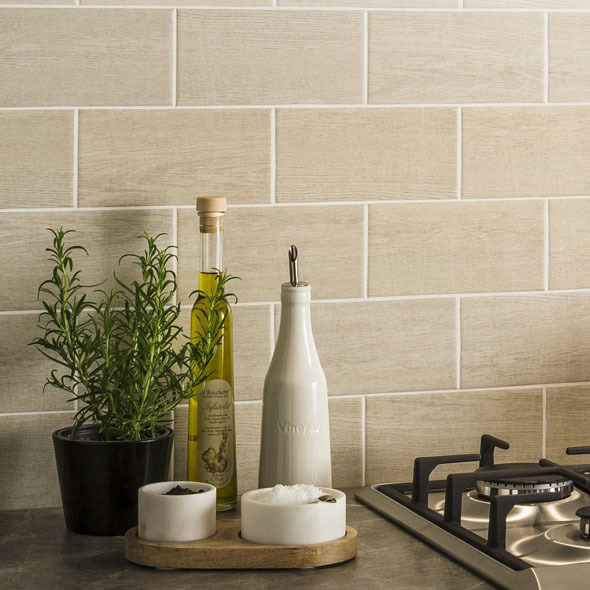 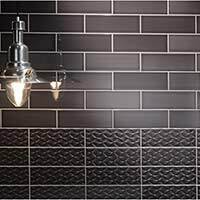 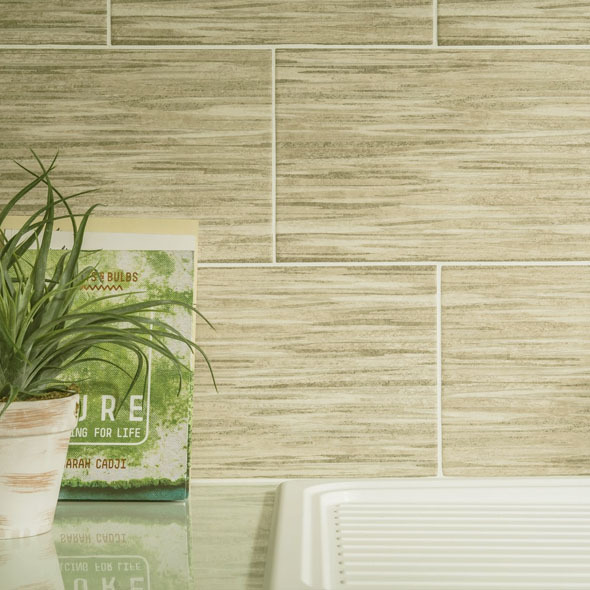 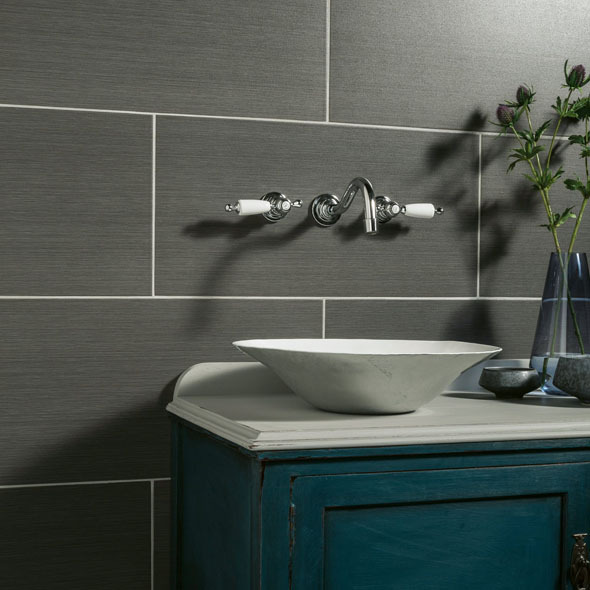 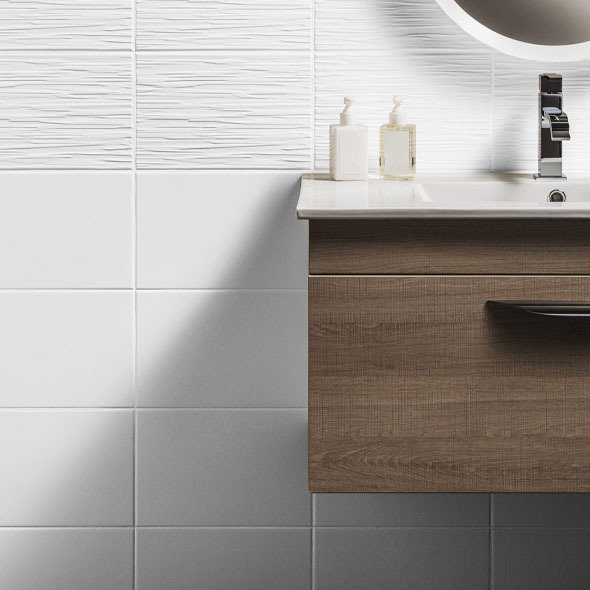 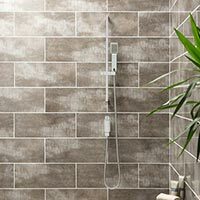 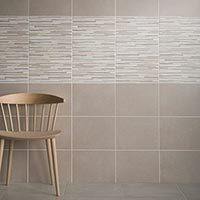 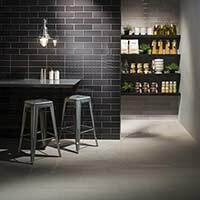 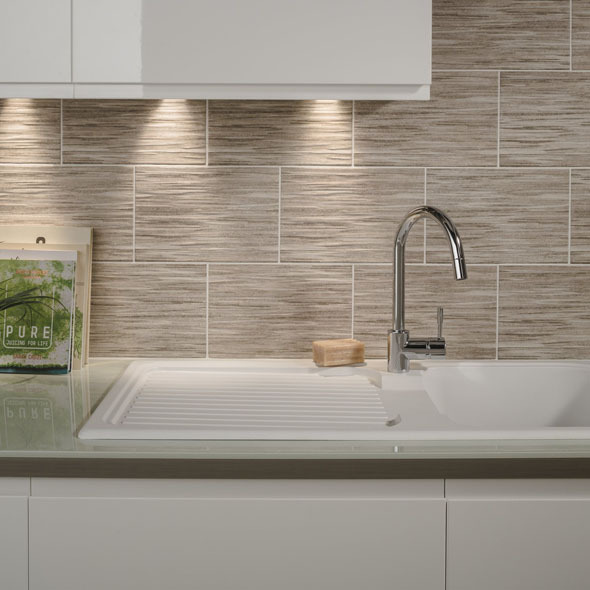 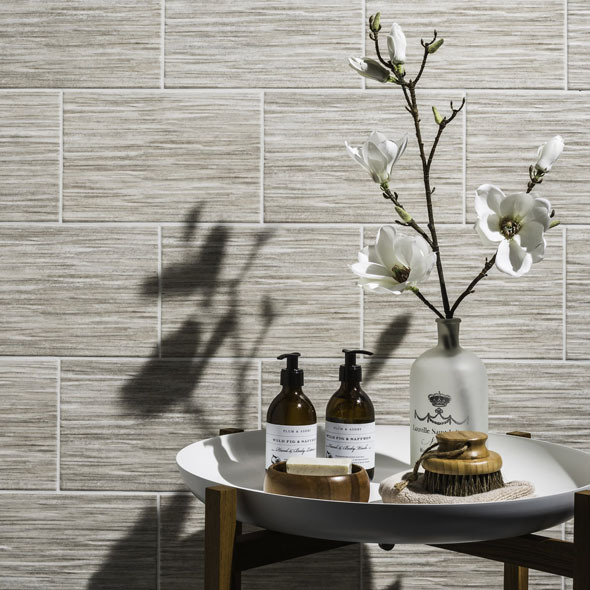 The vast range of colours, designs and styles available in ceramic makes your job of choosing the perfect tile for your kitchen or bathroom a lot easier. 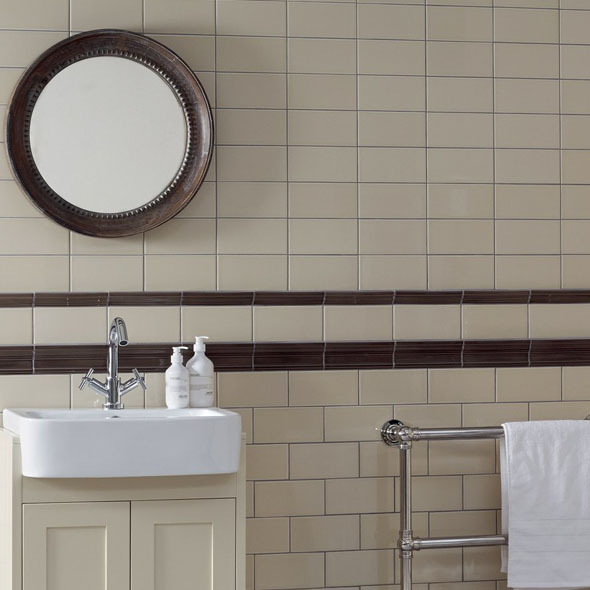 Whether you choose our simple white Laura Ashley Highgate range, the more decorative Floral White on Black ceramic collection or the marble style Brown Elgin pattern, you are sure to find a design to suit your project. 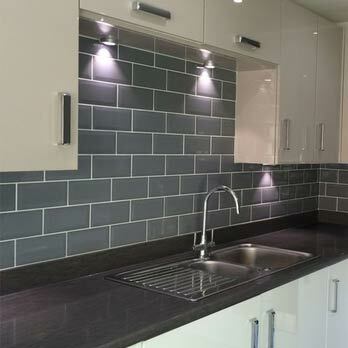 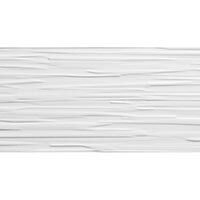 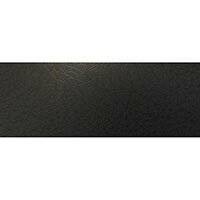 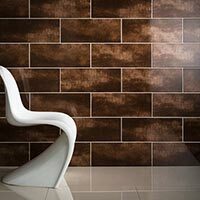 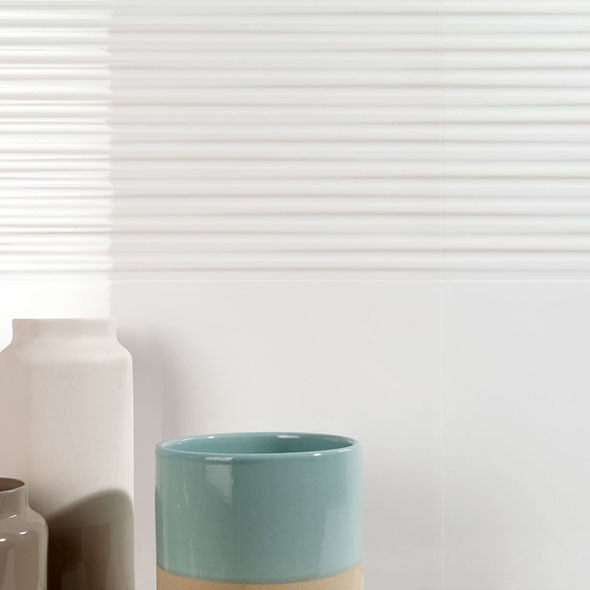 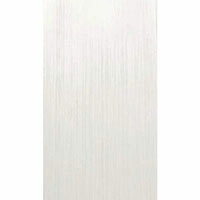 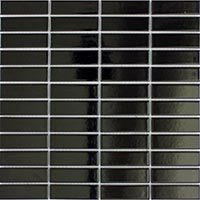 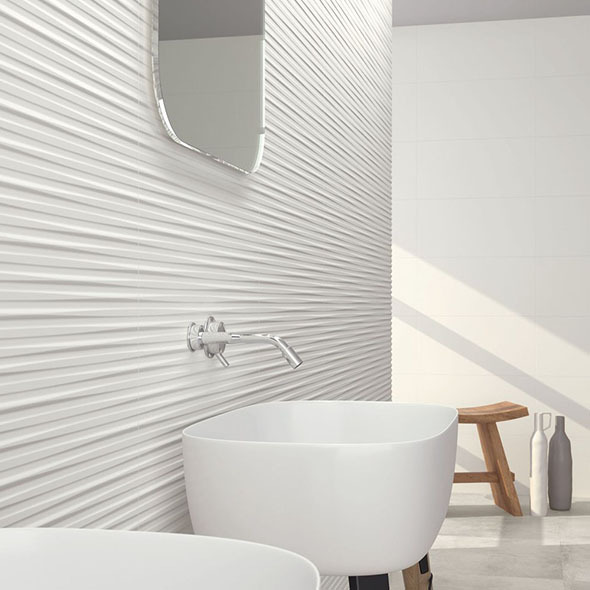 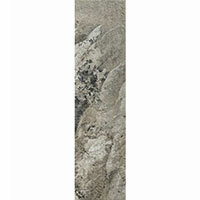 We also offer ceramic borders if you are looking to create a real feature out of your wall or splash back designs. 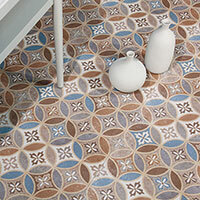 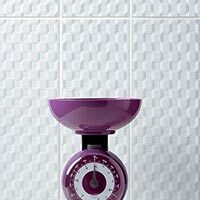 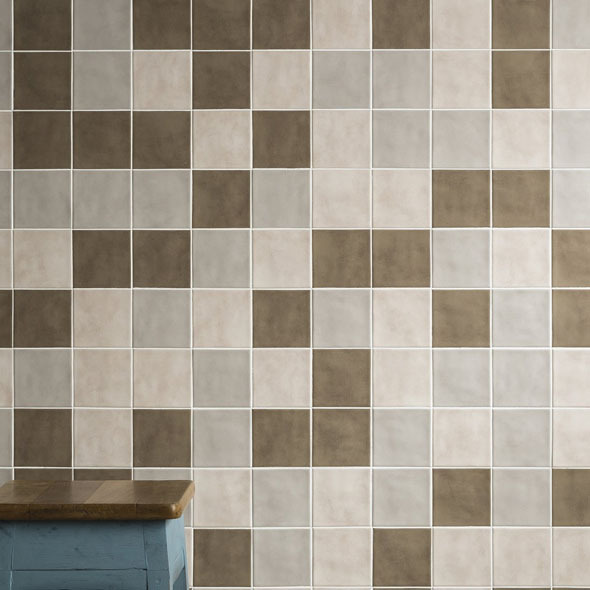 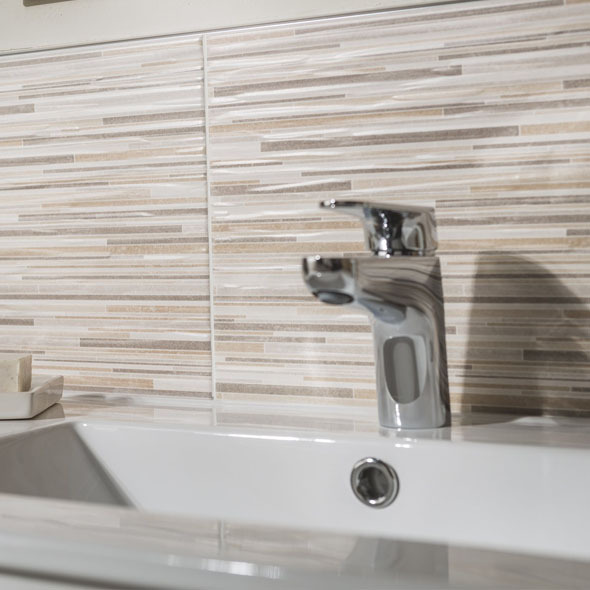 Our mosaics give you even more possibilities with a vraiety of colours and styles to choose from. 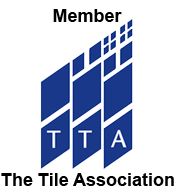 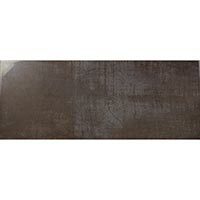 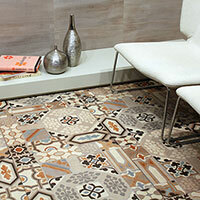 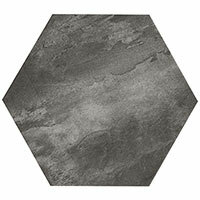 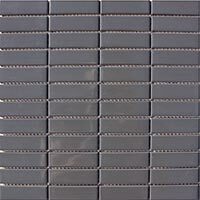 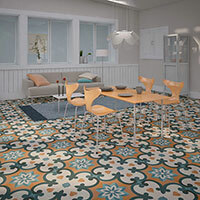 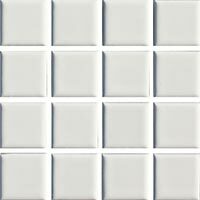 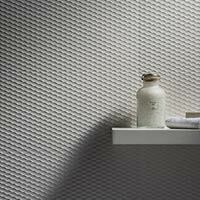  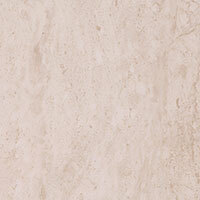 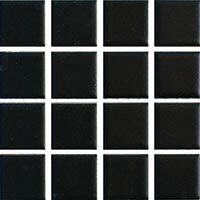 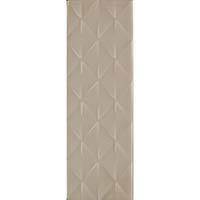 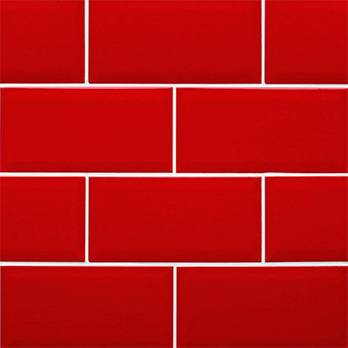 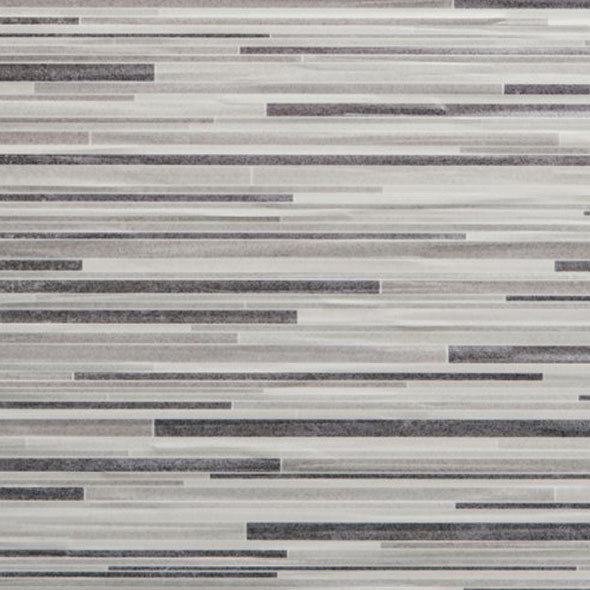 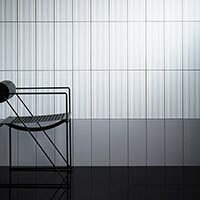 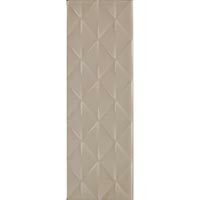 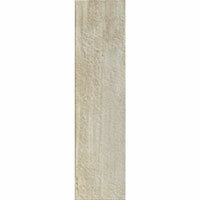 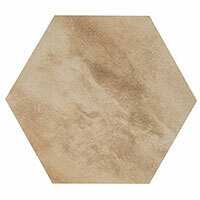 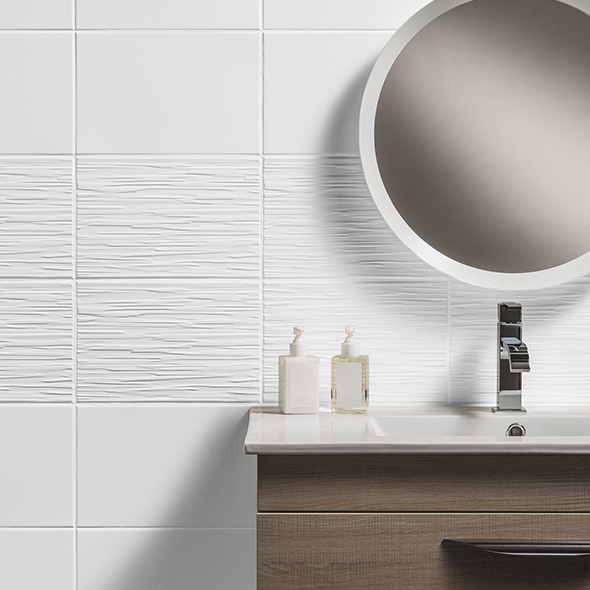 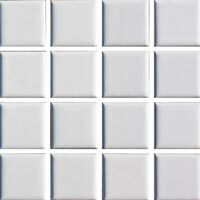 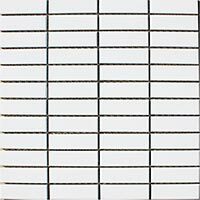 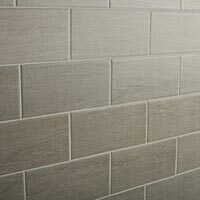 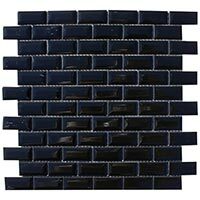 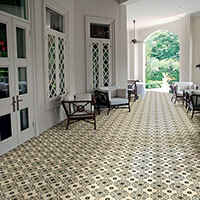 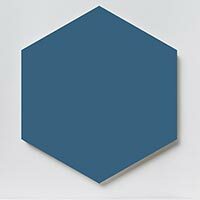 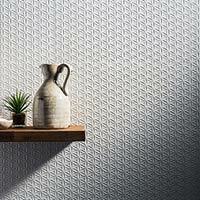 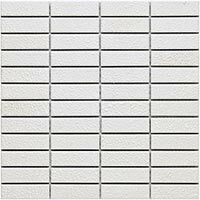 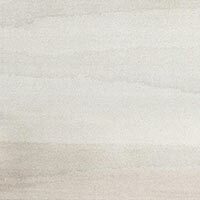 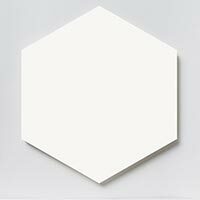 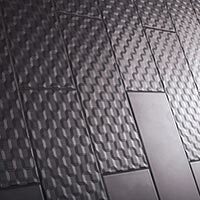 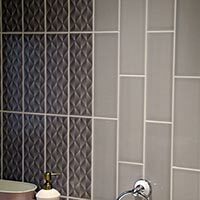 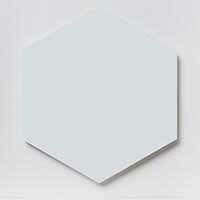 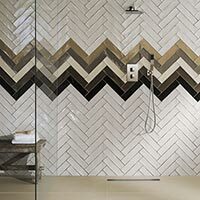 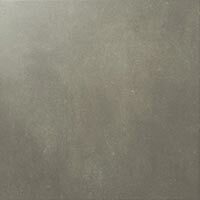 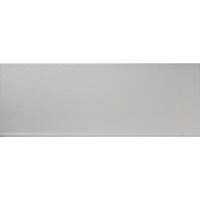 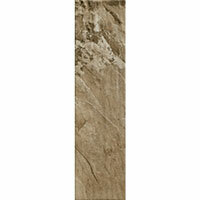 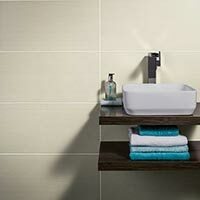 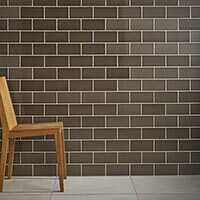 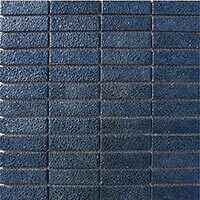 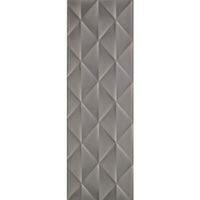 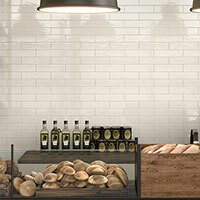 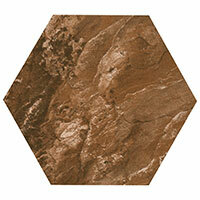 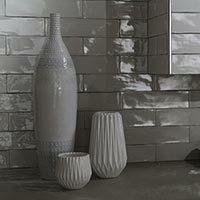 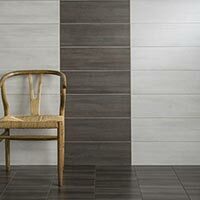 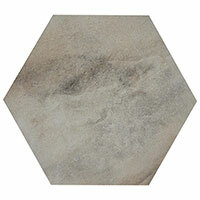 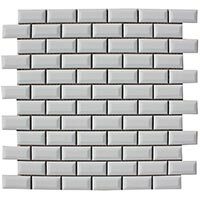 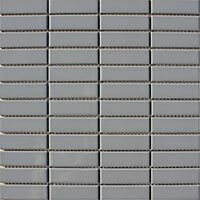 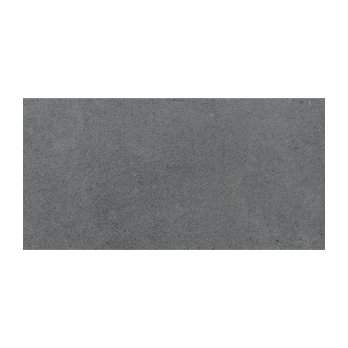 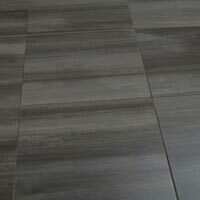 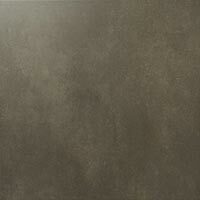 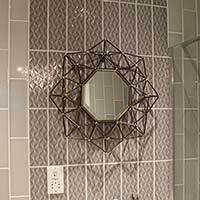 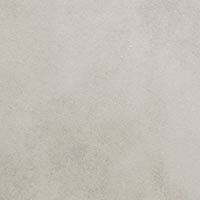 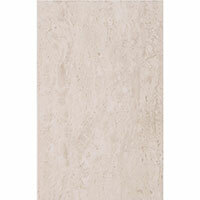 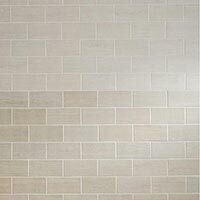 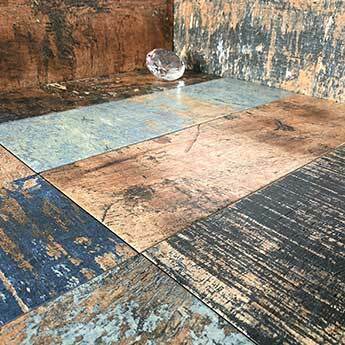 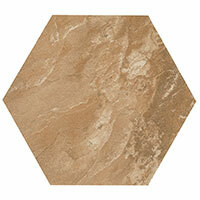 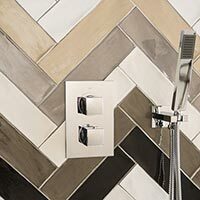 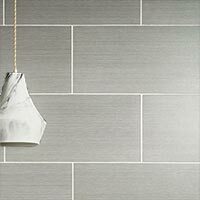 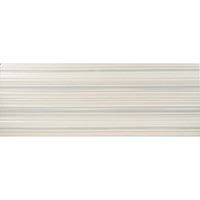 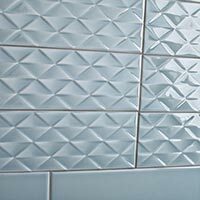 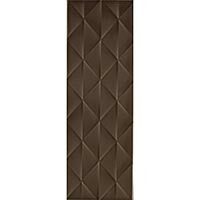 Furthermore you can order a tile sample now to see which variety best suits your home decor. 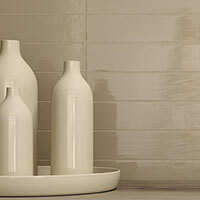 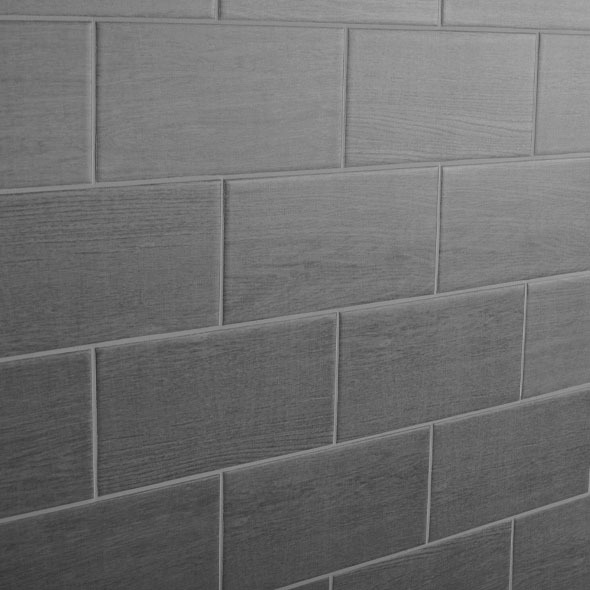 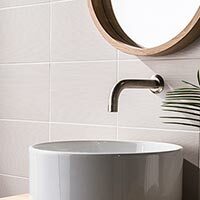 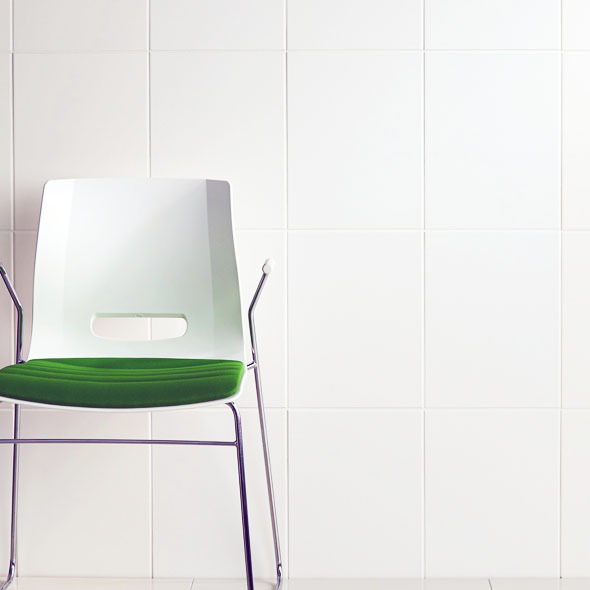 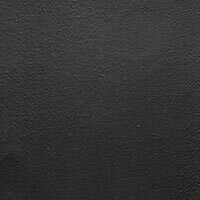 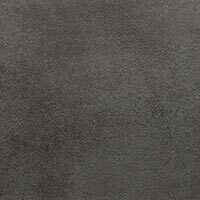 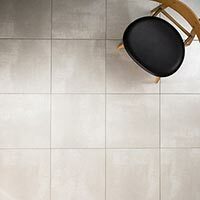 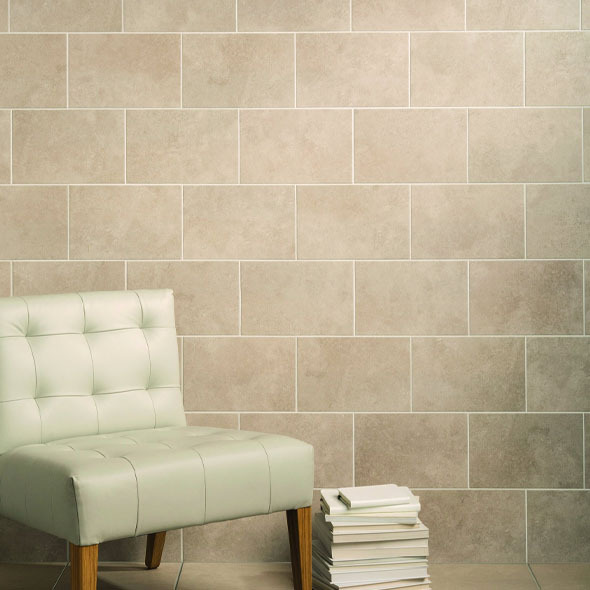 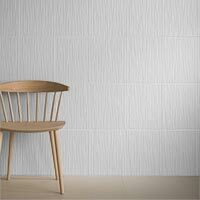 Our ceramics have a high quality finish which makes them resilient and very hard to stain or scratch. 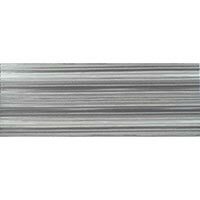 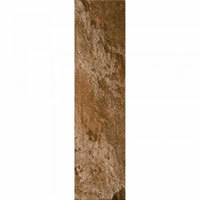 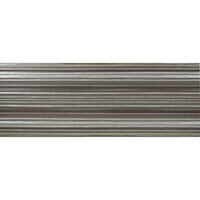 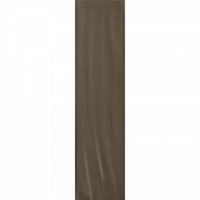 Their durability makes them a very attractive option for your building projects. 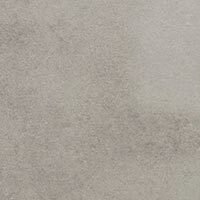 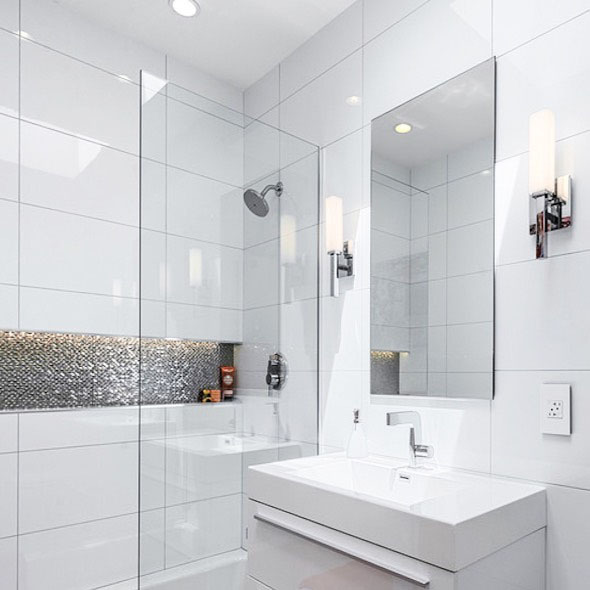 You want the look that you create for your project to be long lasting and the resilience of this material means that they will always look fresh. 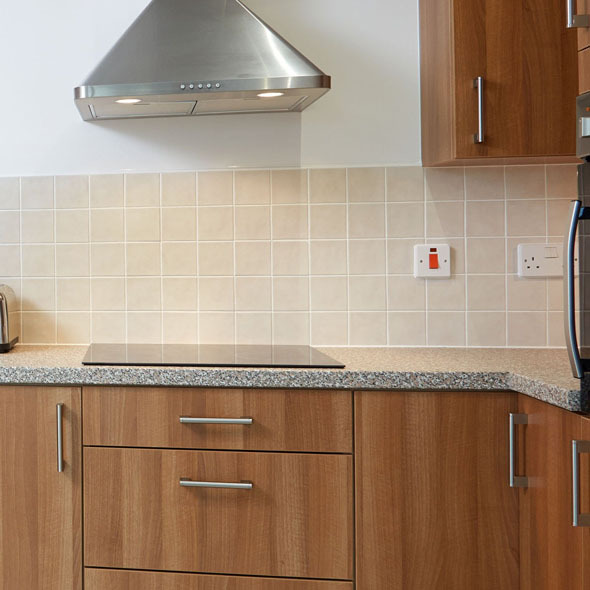 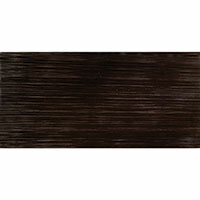 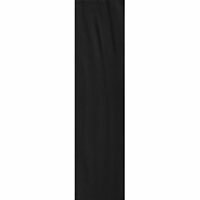 They are also very easy to clean and maintain, which makes them a highly practical option.